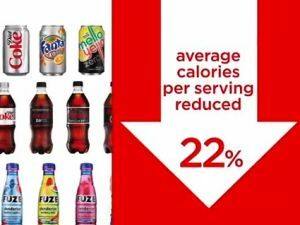 Coke: Wait, People Thought Vitaminwater Was Good for You? The Farmington Democrats believe that equality of opportunity can be achieved through community involvement, political action, and a shared vision of social justice. Who Are My NH Legislators? Remembering Dr. Martin Luther King Jr.